MS Dhoni, wicketkeeper-batsman and the former captain of Indian Cricket Team the one who’s inspired millions of young minds. He has no longer been captain but he manages to guide the captain Virat Kohli during the ongoing India vs New Zealand series. MS Dhoni’s commentary from behind the stumps has always been entertaining. But this time he is seen Guiding Virat Kohli and encouraging bowlers behind the wickets. 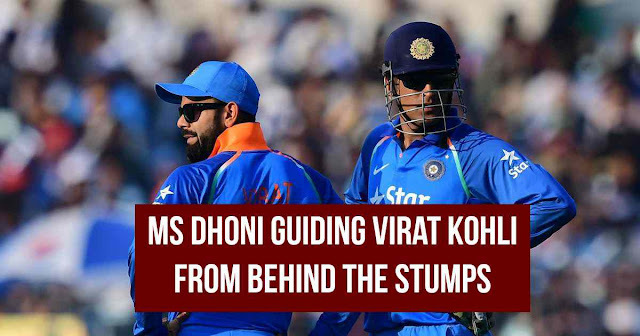 During the New Zealand and India 2nd ODI, it is seen that MS Dhoni had guided Virat Kohli and Kedhar Jadhav. “Bohot badhiya! 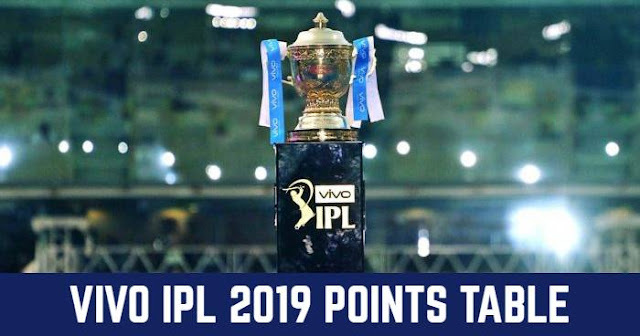 (Very good)”, when Kedhar Jadhav bowled two dot deliveries. Then it can be heard that Dhoni was calling Virat Kohli with his nickname “Cheeku” and was telling him about the fielders’ position. “Cheeku, 2-3 jan ko idhar chod de (Cheeku, keep 2-3 fielders here),” Dhoni told Virat Kohli. “Cheeku, ek ball aur rakhega? Ek ball jo pehle rakha tha... mein catch ke liye... (Cheeku, will you keep the fielder for a delivery more? The one I had kept earlier for a catch? ),” told to Virat Kohli. “Ye ball acha hai iske liye... beech beech me har teesra ball ek dal sakta hai. Bahut badhiya, Kedu. (This ball is good for him... you can bowl this every third delivery... very good Kedu)”, Dhoni told Kedar who is nicknamed as Kedu about Tom Latham. “Bahut badhiya, theek hai dalta reh.. ek baar karengey phir dimag me ghusta hai, dalte hi rehna.” Dohni told Kedar about the delivery when bowling to Nicholls. Currently the series is levelled to 1-1 and the final match is to bel played on 29th October at Kanpur.